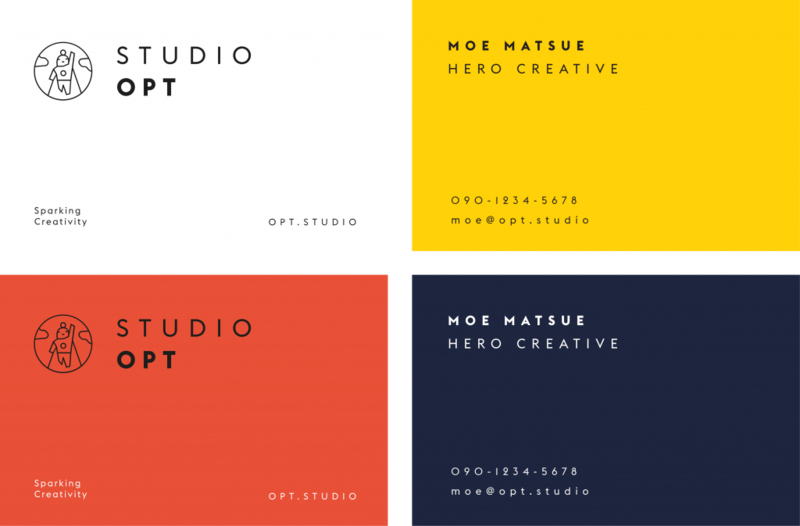 Studio Opt is the creative branch of Japanese content & marketing powerhouse Opt. 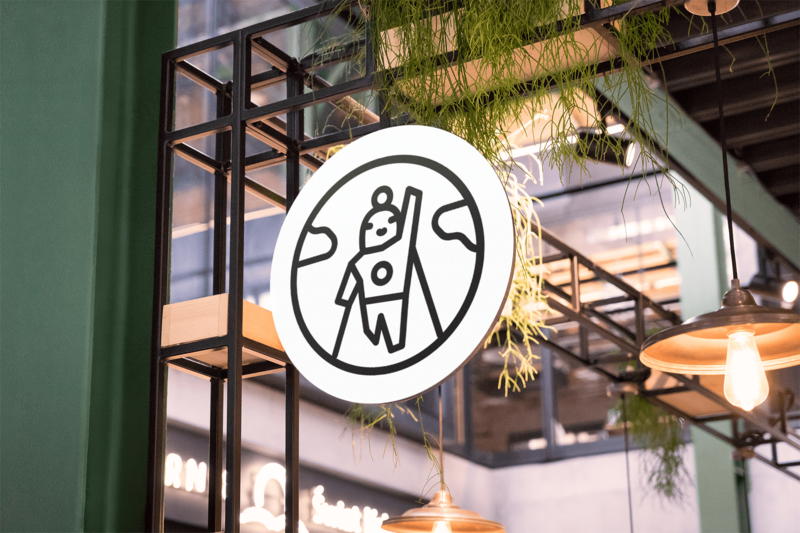 Together with Basecamp, a group of talented creatives, the brand took it’s fun and cheeky superhero-inspired form. The branding was a complex process where more than 75 people voted on the identity. The whole idea was to find something that was representative for the people who would work for the branch. As the main company was seeking to create a vessel that would allow their more creative employees to express themselves, we developed a really flexible brand that can make use of multiple symbols in multiple versions. All the graphic materials would be custom for each of the employees, giving them an unique feature to play with. Based on that framework we developed the website. The experience was meant to offer people and most importantly potential employees a glimpse into what Studio Opt is about. 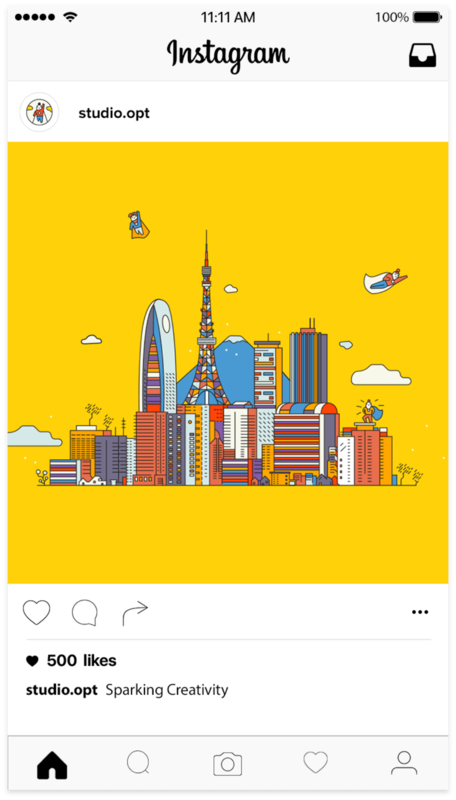 A complex animation was the main feature that was the surprise the users were treated to. When you have a project like this one what’s very important are the little perks that you show users. Since the brand have a very unique, vibrant approach, small touches are the way to make it memorable.